I have put together a series of photography courses on Skillshare, and the list will continue to grow. I will be adding more photography courses on a regular basis. As an educator in the photography field, I am happy to put all my knowledge in one place and share it with the world. Aside from photography workshops, I also have a lot of tutorials on my Youtube channel. However, the photography courses I have on Skillshare are premium courses where I go into detail about the particular topics. There are so many ways to learn anything nowadays, and it is no different with photography. 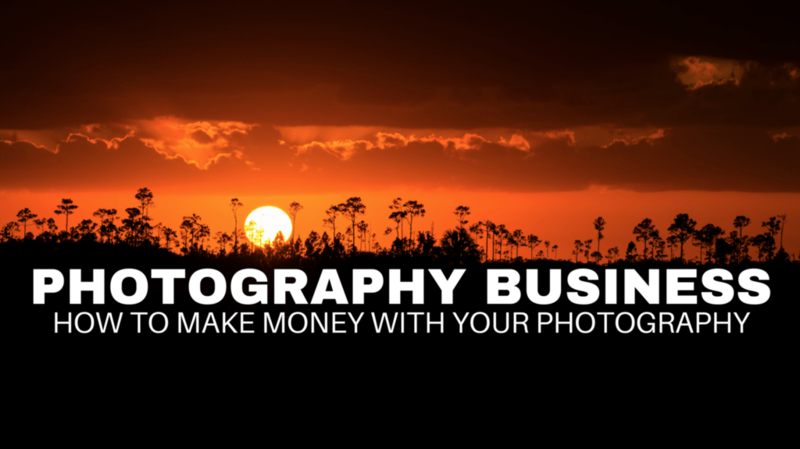 It has never been easier to grow as a photographer, or in any field thanks to the internet. I remember back when I started, online classes were non-existent, and nobody was teaching photography workshops. Things have changed and education is available to anyone in the world in just about any topic for pennies on the dollar. It is crazy to think you can log into Skillshare and learn about any topic you can think of. I am proud to be part of this movement helping people master their craft across the glove. When you use my Skillshare link you will get 2 months for free. You can learn for free for 2 months, its crazy and if you want to keep your account active after that, its under $10 dollars per month. That’s a great deal considering all the courses there are on Skillshare. I will try to focus on topics where I used to struggle when I was starting out. The advantage of teaching workshops is that I get to see first hand and ask what people struggle with the most. I will be putting all these courses on Skillshare to try to make it easier for people to achieve their photographic goals. If you have any suggestions for future courses you would like to see, please leave them in the comments below. Here is the link to get 2 months for FREE.